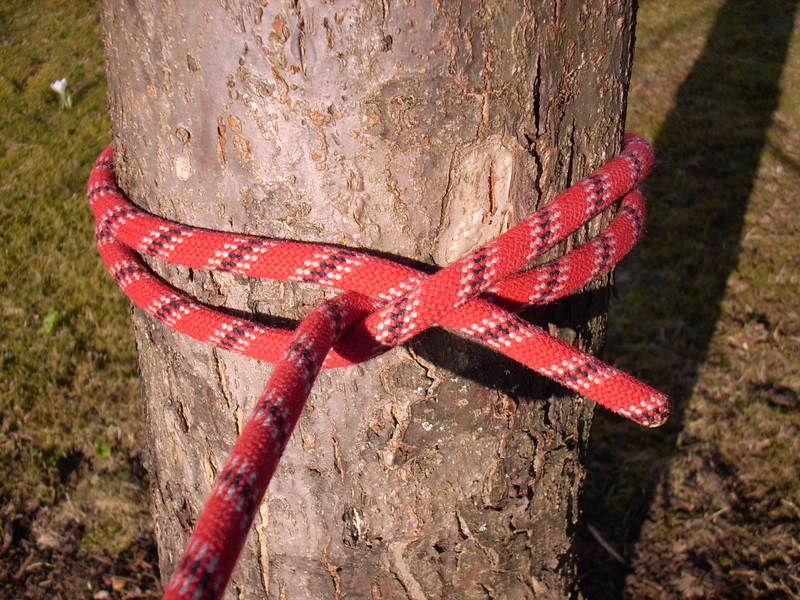 TYING IT ALL TOGETHER… Is a matter of applying a square lashing… that squeaks under pressure? It is a model combining the skills recognised and organised with a skill acknowledgement for each. As with all testing work, the results are mostly for taking decisions – while the key learning’s are in finding the results.